A new statement from the Danish Working Environment Authority shows that the number of fatal accidents at work in 2017 was historically low. In 2017, 25 people lost their lives at work and this is the lowest number since 1979, when they began to record work-related fatalities. It is apparent from a recently published report from the Danish Labor Inspection Authority, which also shows that from 2016 to 2017 there has been a halving of fatal accidents in agriculture. Overall, the number of fatal accidents at work has fallen from 33 in 2016 to 25 in 2017. The largest drop is seen in agriculture where the number of deaths has fallen from 11 in 2016 to 5 in 2017. However, agriculture remains one of the industries with most fatalities. At the same time, there has been a small increase in fatal accidents in construction. 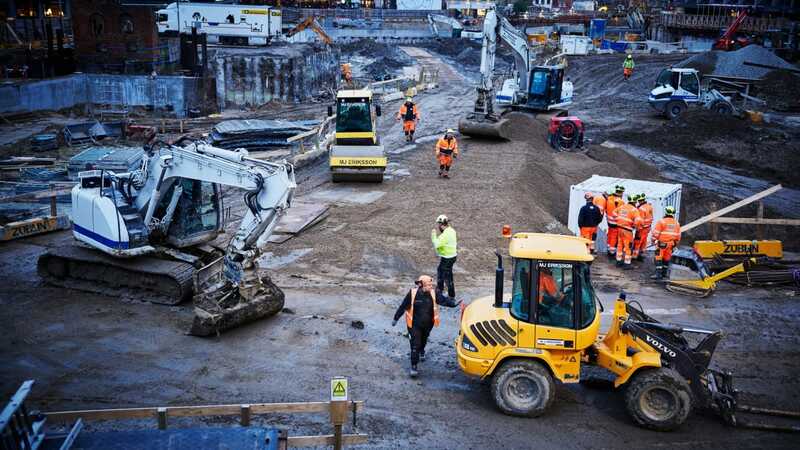 In order to reduce the number of accidents and deterioration in the construction industry, the government has recently launched a new supervisory method, means that the Danish Working Environment Authority is now more likely to visit unannounced visits to construction sites and to supervise the entire construction site - and not just the individual company.